An undocumented immigrant from Mexico was out on bond when he allegedly shot a store clerk in Mesa on Thursday. Apolinar Altamirano, 29, was captured early Thursday morning in the West Valley after a chase with Mesa police and Arizona Department of Public Safety officers. He is suspected of shooting and killing Grant Ronnebeck, 21, a clerk at the QT store at 414 S. Stapley Dr.
Police said surveillance video showed Altamirano walking into the QT about 4 a.m. Thursday and asking Ronnebeck for a pack of cigarettes. Ronnebeck asked several times what type of cigarettes, and Altamirano pointed to a pack behind the counter, a Mesa police officer said. Altamirano then dumped a jar of coins onto the counter and Ronnebeck told him he needed to pay for the cigarettes first, the officer said. Altamirano became agitated and pulled a gun and pointed it at Ronnebeck, who then tried to hand the suspect the pack of cigarettes. Altamirano said, “You’re not going to give me my cigarettes,” and fired one shot into Ronnebeck. Altamirano calmly walked behind the counter, over Ronnebeck’s body and grabbed several packs of cigarettes before slowly walking out of the store. At least this time they are holding Altamirano on $1 million bond — a little late to help Ronnebeck. The senseless crime was hardly a bolt from the blue. Police said Altamirano was removed from the same store for trespassing on Jan. 9. He was arrested in August 2012 and in January 2013, he took a plea deal for second-degree burglary to have theft and kidnapping charges dismissed. He was sentenced to two years of probation. Why are menaces like Altamirano allowed to run around loose when their very presence in this country is a crime? Because the government wants it that way. Obama and his joke of a DHS chief Jeh Johnson ought to be charged as accomplices in Ronnebeck’s death. Altamirano: Committing the senseless murders Americans won’t commit. On tips from Rob E, Jodie, and Bill T. Hat tips: Gateway Pundit, Breitbart. This is what a successful presidency looks like. Wanted: one hanging judge for SW jurisdiction. Hopefully some family member of the dead clerk will wait for his early release from prison for being such a good boy and in a dark alley sent him to hell where he belongs. people to pull it out. The Big Lie is that SKIN COLOR does not matter. Everybody, even racists, want to emphasize that they are not obsessed with SKIN COLOR. Meanwhile, back on earth, where do the non-whites go? Not to Culturally Aware countries. Not to religiously correct countries. On the real planet earth, the wetbacks are ALWAYS swimming towards WHITE SKIN. That’s One ugly fat assed Taco Bender, family needs to TCB!!!! This piece of human waste most likely got fat on food stamps, while the poor shop clerk got murdered while working for minimum wage. And, the sleazy politicians who allow this sit behind their armed guarded fences then go home to their gated mansions. But a border fence is too much for us working slobs to expect. 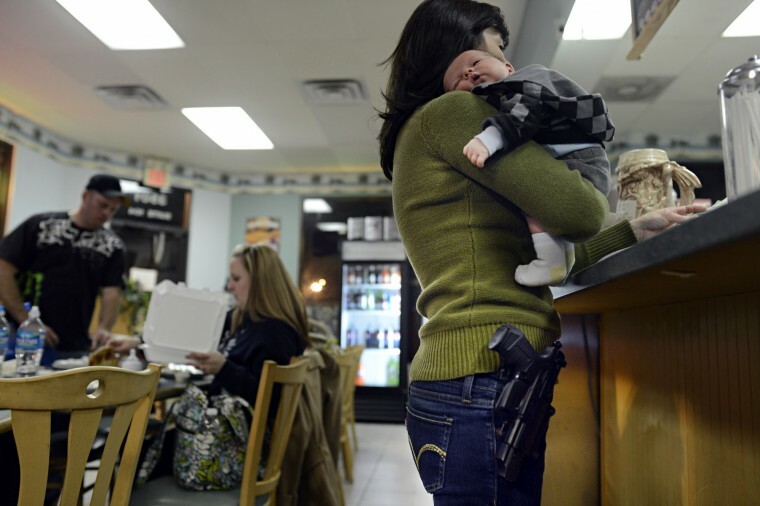 Get a concealed weapons permit if you haven’t already. Things are going to get interesting over the next few years. I’ve shopped at this store. I live near by. The clerks are always great. My heart goes out to this young man’s family as the clerks are all hard-working, clean cut young people. Why wasn’t this piece of trash deported or jailed previously? I want the name of the Judges who allowed this so I can see if they were re-elected to their posts this last election. If you live nearby drop by the courthouse or visit the website and check the docket. Then broadcast it everywhere. I suggest either .40 S&W or .45 ACP especially for over bloated drugged out Mexican feral pigs hunts. Add Holder and the dim jackasses in congress to that list. get a bigger rope. reinforce the gallows. But but but ‘background checks’ would have prevented this……………oh wait, he was legally prohibited from possessing a firearm but it didn’t stop him. He should have been in jail for a long time before this crime happened. Works for me, they can make room by letting out all of the “non-violent” druggies the left keeps harping about………………….